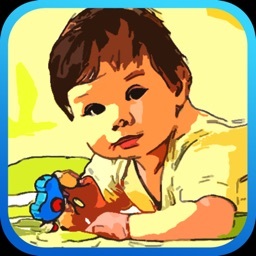 - Being featured in Photography new app on iTunes Store in over 30 countries! 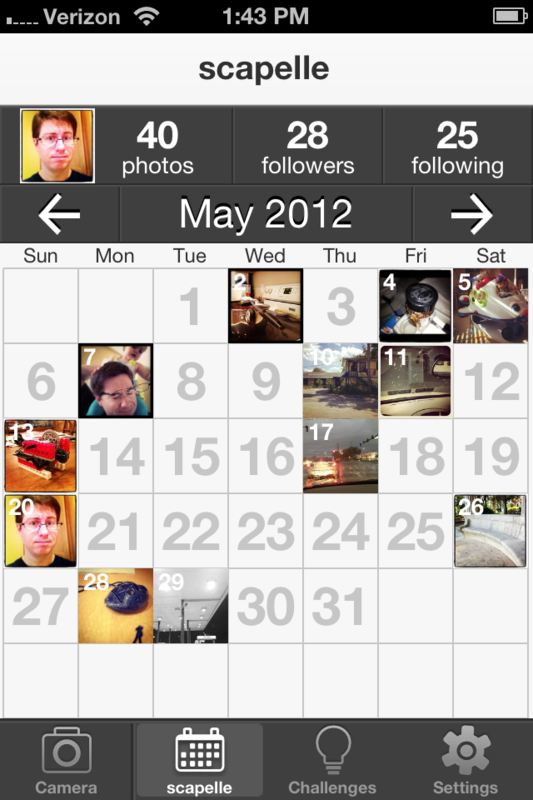 CC.Days (used to be known as InstaCC) puts a new spin on Instagram with Calendar & Challenges. You can browse Instagram photos in calendar view which is extremely intuitive and perfect to find photos of a specific time quickly, and currently that’s not available on Instagram. Instead of leaving you to claw out for photo inspiration, variable interesting photo challenges are here to spice up photo experience and nudge you into starting keeping a photo journal! 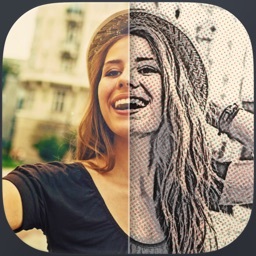 - Brand new camera mode adds excellent photo skins to your photos! 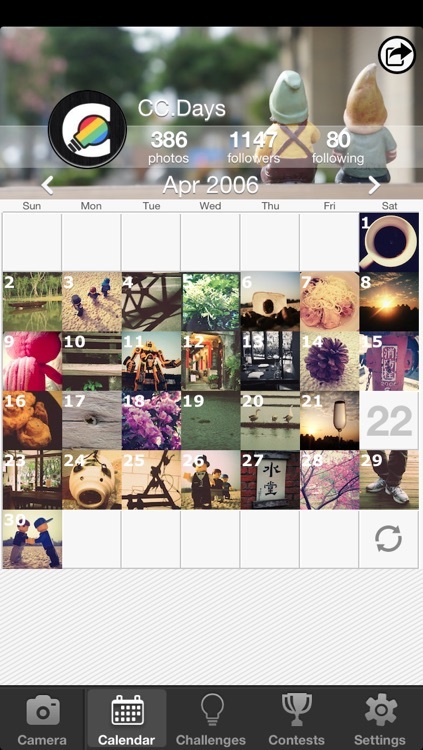 - Beautiful calendar view - browse Instagrammer's photos in calendar view which allows you to find photos of a specific time quickly, pick up beautiful calendar covers to go with your life! 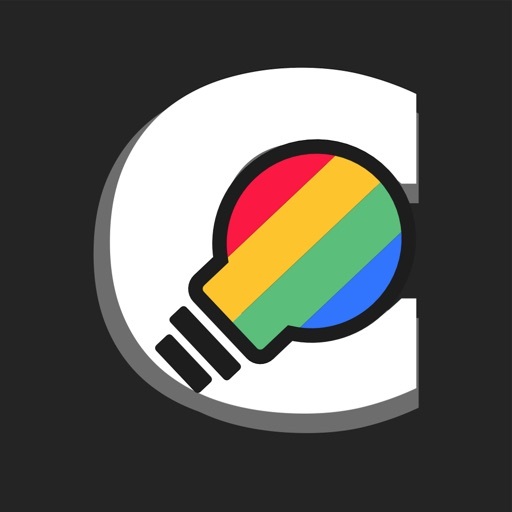 - Exquisite photo gallery - swipe left or right to view photos in a more natural way without endless scrolling or back and forth. 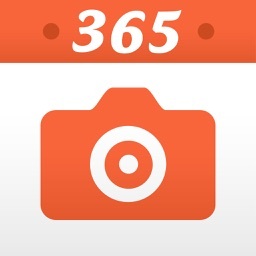 - Like on photos - interact with friends by giving and receiving likes on photos, you can also browse photos by tags! 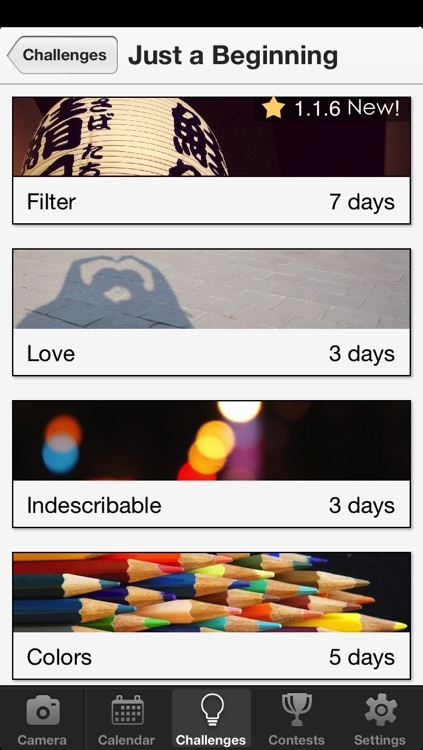 - Interesting photo challenges - variable photo challenges bring new perspective to your Instagram experience! 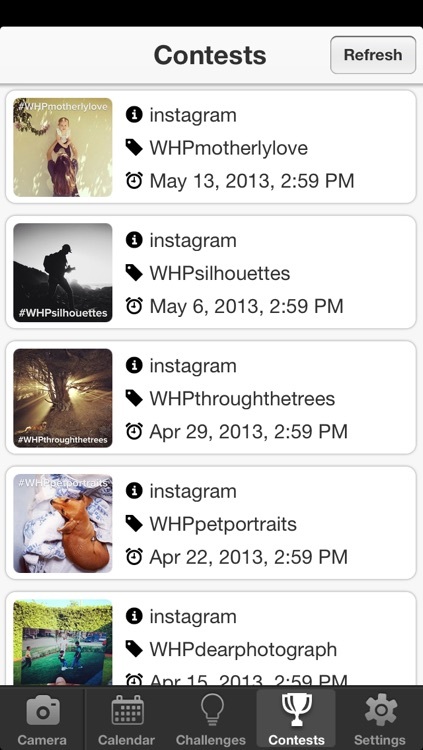 - Preset popular hashtags - save time typing hashtags but still get your photos listed on hot photo streams for greater popularity! 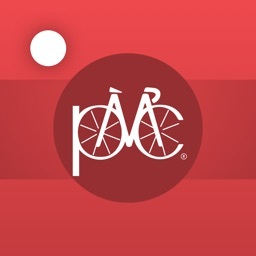 - Reminder - Scheduled reminder prevents you from blank cells on the calendar! 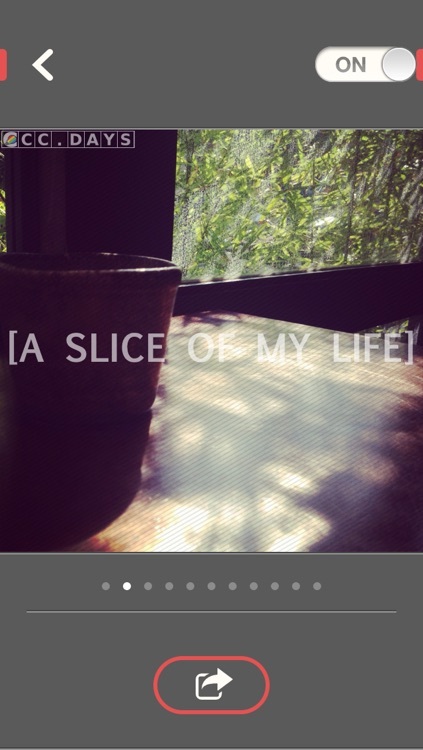 This app turns Instagram into a daily creative challenge. 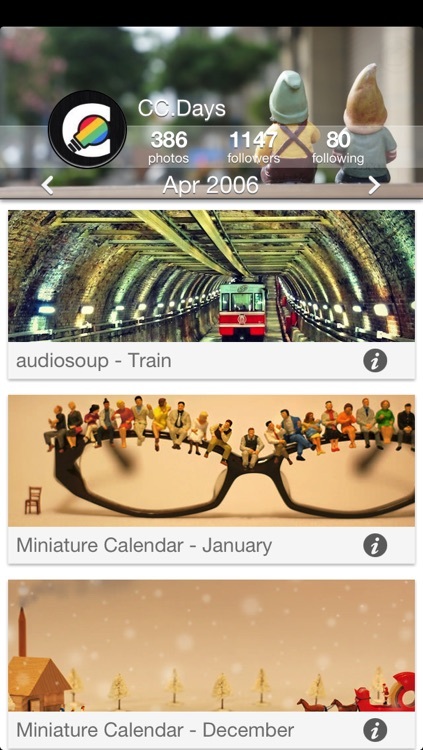 This app is similar to Idea Mix, another daily picture idea app, though this one is definitely a better package.